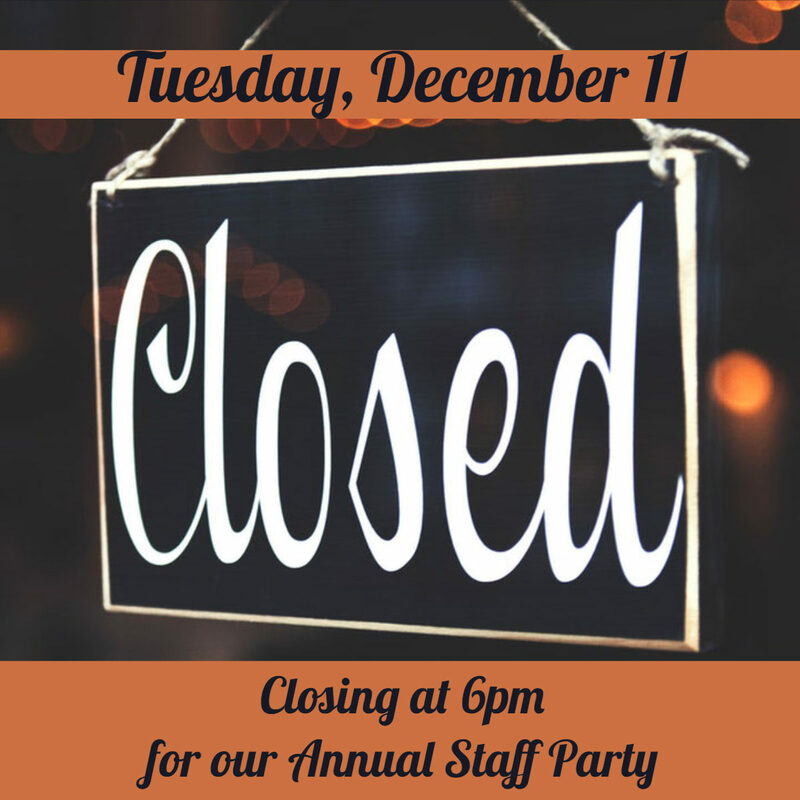 Closing early for our Annual Staff Party! © 2019 Takoma Park Silver Spring Co-op. All rights reserved.